Be proud of your legs! 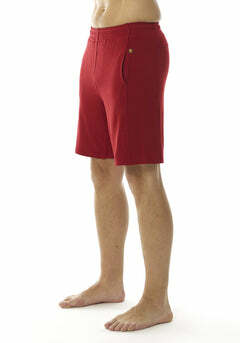 You’ll never be too warm again wearing our light-weight and breathable shorts. Choose from our organic, smell repellent running shorts or our flexible bamboo hot pants, ideal for gymnastics, fitness or yoga.